-Adopt IGBT inverter technology to reach high reliability and stability. 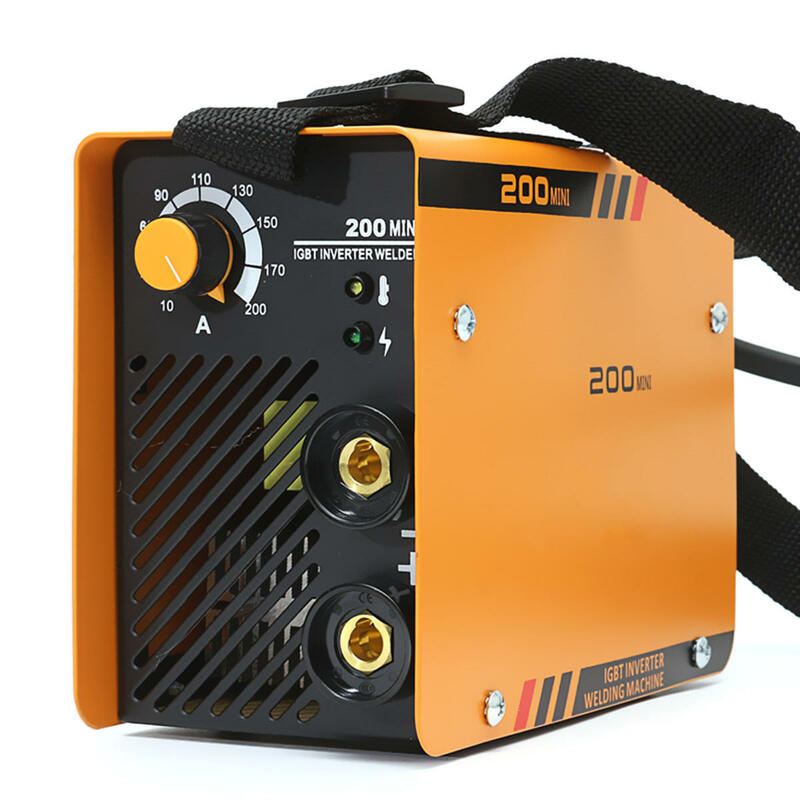 -High frequency inverter,Little splash,Stable welding. -Smart chip,Wide power grid,Waterproof design. all kinds of mechanical material.